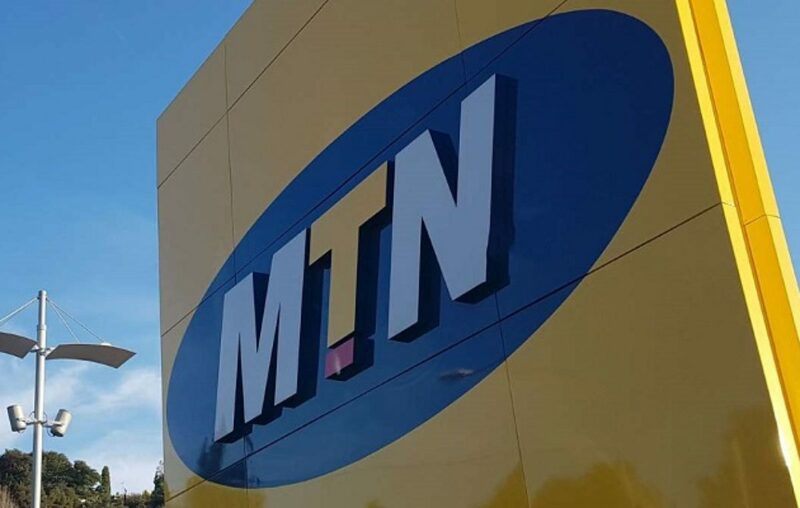 Ministry of Finance increased the money MTN Uganda is to pay to the national treasury to have its license renewed from $100m (about Shs371b) to $118m (Shs438b), Daily Monitor reported Wednesday, quoting Uganda Communications Commission (UCC). Since MTN Uganda’s 20-year license expired in October 2018, the company has faced a lot of hurdles to obtain another license. This one is to last for 10 years. The renewal of the license has been mainly delayed by the investigations the government of Uganda been carrying out on illegitimate operations of the company. The process has also attracted the attention of President Yoweri Museveni who wrote to UCC asking why the communications regulator had reduced the license renewal fees from US$100 million to $50 million. UCC Executive Director Godfrey Mutabazi defended the lowering of the fees, saying it was necessary since MTN Uganda will have to invest about $300 million in infrastructure to meet the demands of the new broadband policy. Mutabazi also argued that, in the long term, making telcos spend a lot on taxes would lead them to underhandedly charge a lot of money from Ugandans to regain the money lost. 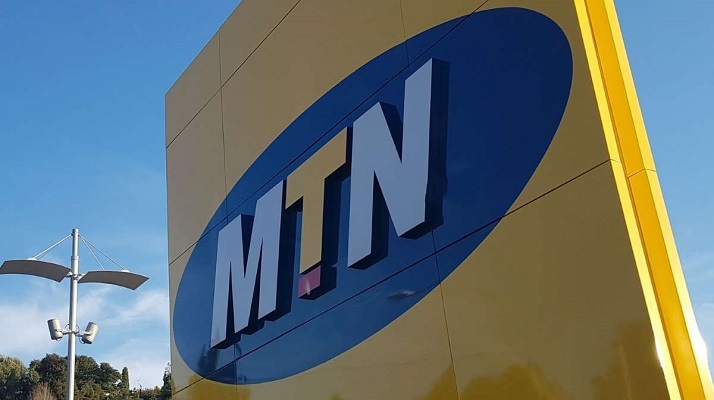 According to the Daily Monitor report, MTN Uganda is still opposed to the new figures and it has written to the Finance ministry asking how the new figures were arrived at. Ibrahim Bbossa, the spokesman of UCC told Daily Monitor that MTN Uganda had been granted another temporary license that will run up to May. 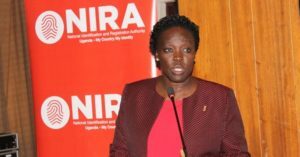 Telecommunication companies in Uganda have called on authorities to abolish the 18 percent tax in the form of VAT and another 12 percent excise duty that is being levied on smartphones, Daily Monitor reports. According to telecom officials, the taxes have made the phones expensive hence deterring people from using the services that are being rolled out by telcos across the country. 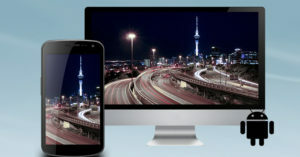 A recent survey conducted by GSMA revealed that of the 19.8 million mobile phones in Uganda, six million are smartphones. 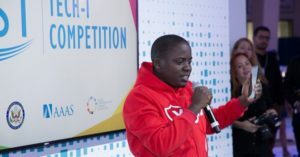 MTN Uganda also recently introduced an affordable smart feature phone called MTN Kamunye to increase on the number of people that can access the internet.